From now through the end of the partial government shutdown, UICA is offering free gallery admission for affected government employees and up to four family members. This week, the Urban Institute for Contemporary Arts (UICA) announced it is offering free gallery admission for federal employees and contractors affected by the partial government shutdown. 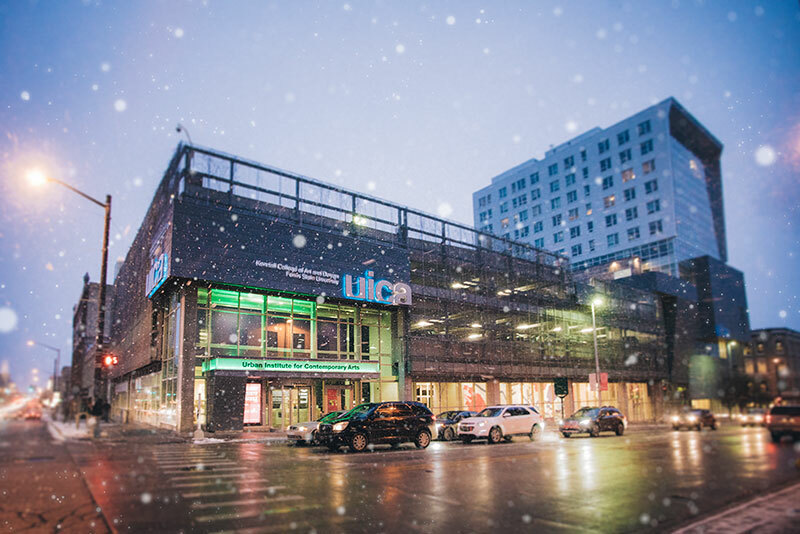 Excepted, Non-Excepted/furloughed, and contract employees who are unable to report to work are welcome to visit the UICA for free during regular hours for the duration of the shutdown. The free gallery admission applies to an employee and up to four family members. Federal employee visitors will be asked to show an employee ID for confirmation. Miranda Krajniak, UICA’s Executive Director, said, “With more than 5,000 Michigan workers affected by the shutdown, we hope that the UICA can serve these people in some small way, and show our gratitude for how they serve us all every day. We look forward to welcoming them and their families into the galleries." Ensuring people have access to the arts isn't a new initiative for UICA; year-round, UICA participates in programs that help provide free or discounted admission to their four floors of galleries. From free gallery admission for active military personnel and veterans through a partnership with Blue Star Museums to one dollar admission for EBT SNAP cardholders as part of the Museums for All initiative to discounted admission partnerships with Bank of America and AARP, UICA is committed to helping everyone in Grand Rapids have affordable access to experience all of the works on view in their downtown location. 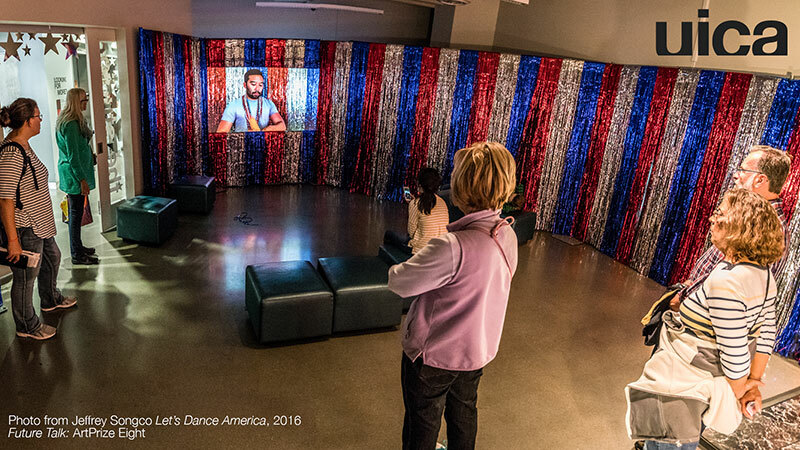 Through the presentation of visual art, performances, film, and educational programs, the Urban Institute for Contemporary Arts (UICA) builds creative community by fostering new forms of expression, promoting collaboration, and providing genuine experiences with contemporary art. UICA was founded in 1977 and is open to the public year-round. Visit www.uica.org for more information.